View More In Irish Coffee Glasses. 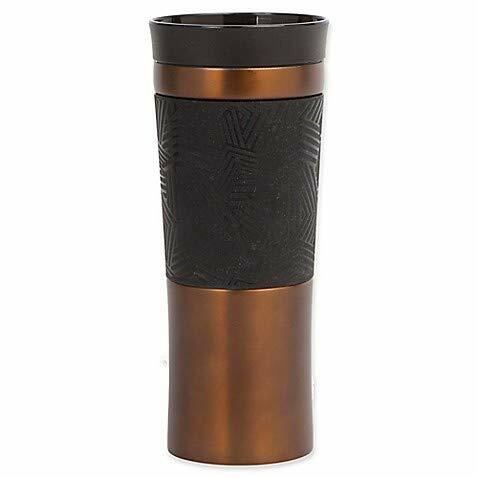 Easily drink your beverage while on-the-go with the Manna Dash 360° Push Coffee Mug. The special 360 degree design lets you drink from any area on the lid by the push of a button. Double wall stainless steel insulation, keeps drinks cold or warm. If you have any questions about this product by Manna, contact us by completing and submitting the form below. If you are looking for a specif part number, please include it with your message.